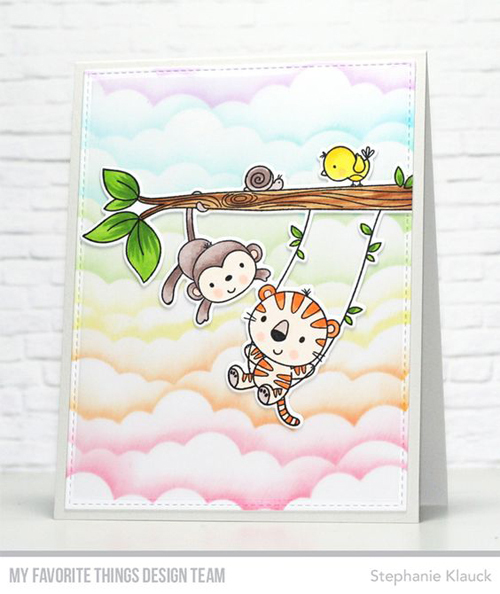 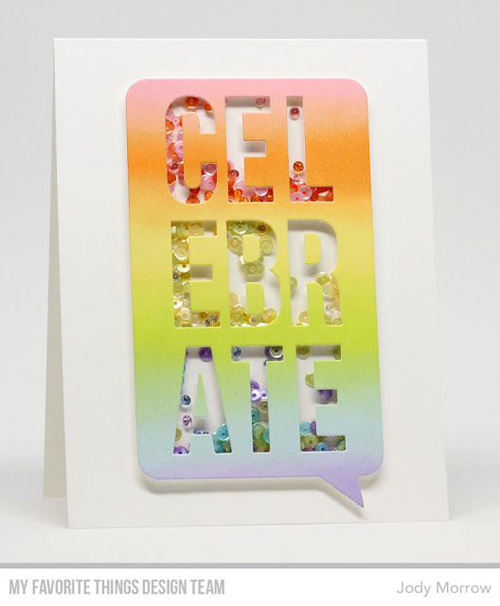 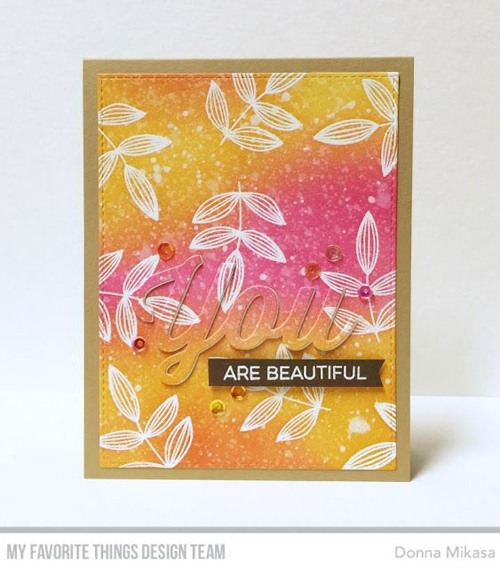 Creating a beautiful blend can be done with inks or paints, stencils or stamps, die cuts or simple panels. 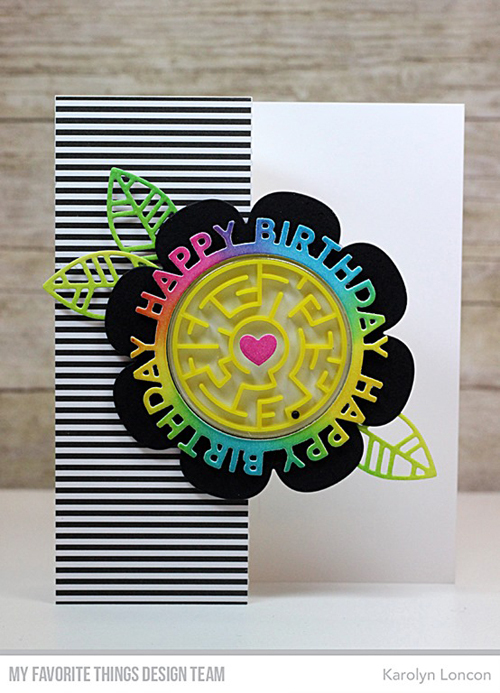 Fill your card front, or create a loose freehand shape. 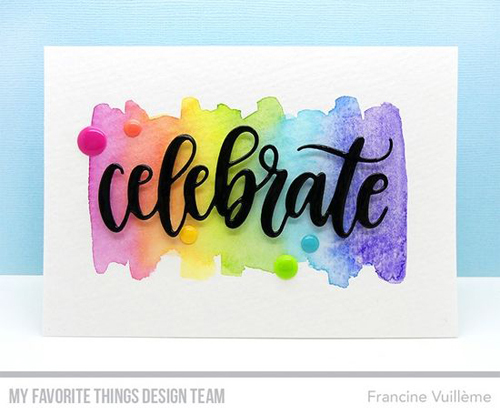 Choose a rainbow of colors or select a complementary color palette. 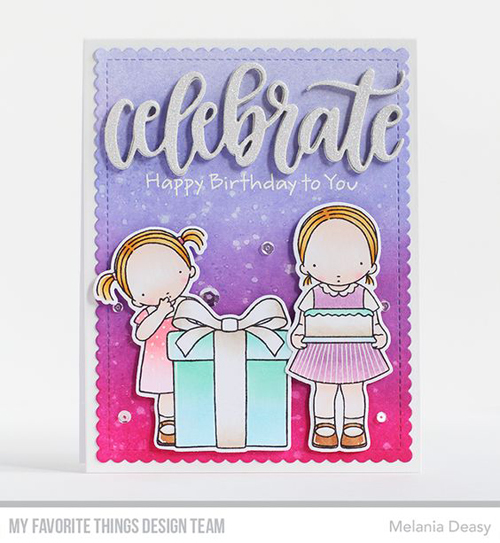 Add distressing, pattern, or texture — this technique offers so much opportunity for customization! 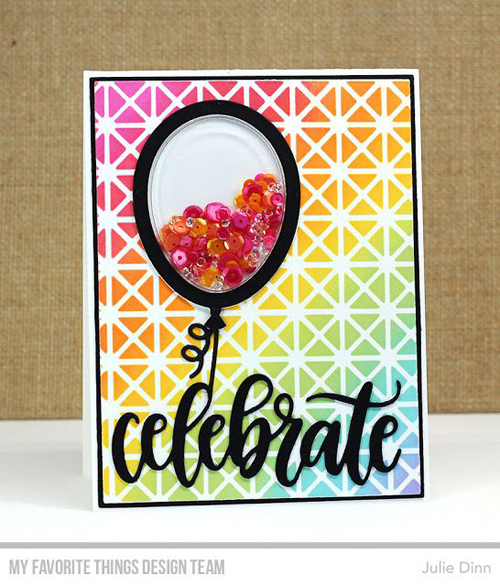 This week, learn how Stephanie recreated a project from design team member Anna using products from the new July 2017 release HERE, or by watching below. 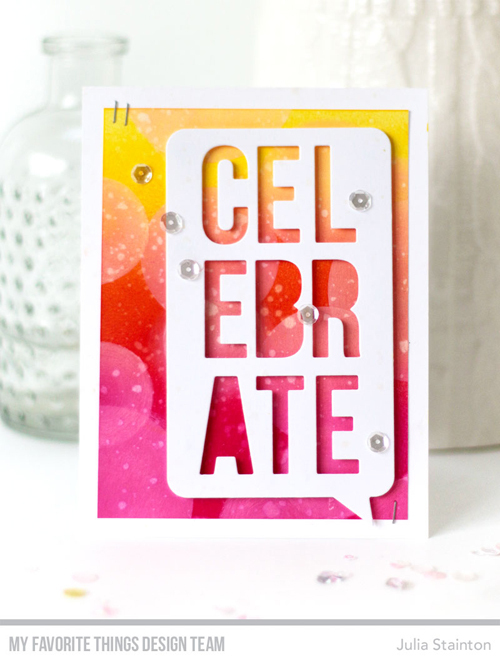 For more tips and tricks, make sure to subscribe to our Youtube channel!